On tasting, it's hard to place this Castillon outside the more illustrious vineyards of St-Emilion. A plump, juicy, expressive wine, with tannins masked at present by the sheer depth and intensity of fruit. This is 75% merlot, with 20% cabernet franc adding great character and polish to this impressive wine. Pronounced flavours of damson and black cherry. 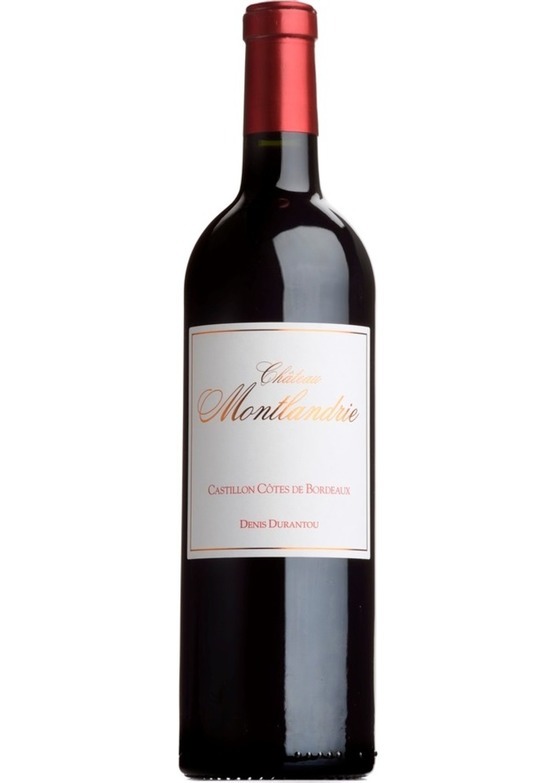 This could be Durantou's best vintage yet of Montlandrie. Really exceptional value.